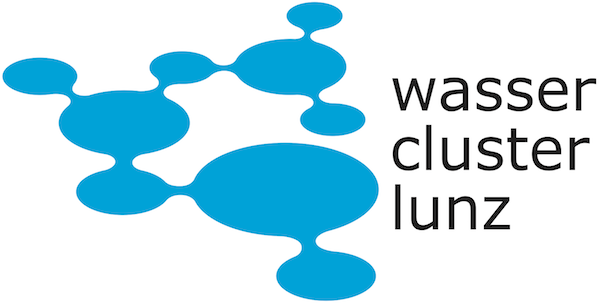 WasserCluster Lunz is a nonprofit research center shared to equal amounts by the University of Vienna, the Danube University Krems, and the University of Natural Resources and Life Sciences Vienna (BOKU Vienna). The research center is financially supported by the Provincial Government of Lower Austria and the Municipality of Vienna. Field experiments involving mesocosms and experimental flumes are an essential element of the research performed at WCL using the Lunz Mesocosm Infrastructure (LMI). Robert Ptacnik (m, PhD biology, oceanography) – group leader at WCL, >10 years experience working with mesocosms, in charge of WP8 (JRAsensors) and responsible for the ‘Ptacnik’ mesocosms at WCL. ISI WoS statistics 33 papers, 748 citations, h-index 17. Project role: Leader WP8: JRA2: Autonomous measurements; Task Leader WP8.2: Development of standardized sensor systems, Subtask Leader WP8.2.3: OA data analysis system; Task Leader WP9.1: Transfer knowledge about key environmental challenges (WP2), best practices harmonization (WP3) and site specific environmental traits (WP6) into transnational joint research activities; Contributor to WP5. Martin J. Kainz (m, PhD in 2002, Environmental Sciences). Aquatic food web ecologist and eco-toxicologist with >15 years experience in experimental research and >3 years of mesocosm research and responsible for the 'Kainz' mesocosms at WCL. 55 ISI-papers, citations: 1098, h-index:19. Project role: Task Leader WP6.10: Provision of TA to WCL: LMI; Contributor to WP5. Jakob Schelker (m, PhD in Soil Science, 2013), catchment biogeochemist and junior group leader at WCL, responsible for the ‘Lunzer Rinnen’ experimental flumes. Co-PI of two current projects, one funded by the Austrian Academy of Sciences, one by the EU FP-7 program. Scopus Stats: ISI Documents: 10; Citations: 125; h-index: 6. Project role: Contributor to WP6.10; Contributor to WP5. Thomas Hein (m, Assoc. Prof., PhD in 2000 in Limnology). River ecologist with > 15 years of experience in river and floodplain ecology including mesocosm and flume experiments in several European and national projects (CanFlood, MARS) and coordinating for the HyTec flumes together with Prof. Stefan Schmutz (BOKU Vienna) at WCL. Scopus statistics: 56 papers,989 citations, h-index 16. Project role: Contributor to WP6.10.